Hey there! Thanks for visiting my blog! I’m currently writing this in Brisbane, Australia where my boyfriend Kels and I are planning on living/exploring for the next two years or so. I’ve started this little blog to journal a bit of my adventures and so friends and family back home (in Canada) can keep up with the craziness we hope to get up to. For those of you who don’t know me personally, welcome! 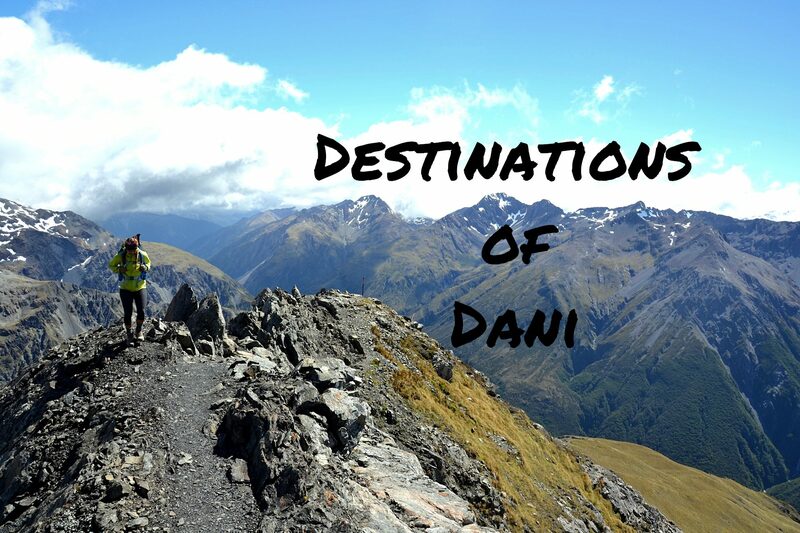 I’m Dani, a 23 year old Canadian girl who also has a dual citizenship with New Zealand (thanks dad!). I’ve been to NZ a few times with my family, and two years ago I ventured over there alone to explore and visit family. I spent almost five months there, and then flew over to Australia, Kels flew from Canada to meet me there; together we traveled the East Coast in a little Hippie Camper Van for six weeks! After our travels, we found ourselves back in Canada, finishing our Bachelor of Kinesiology Degrees and then contributing to the grind of life. We weren’t unhappy – but we also didn’t feel like we were chasing our dreams. So we set out to make it a goal of ours to pack up and move. We worked hard, saved money and then managed to buy ourselves our flight tickets. Knowing we only had a limited amount of time in Canada for the next bit, along with saving money – we decided to make the most of our time. We went for many weekend trips or even day trips to the Rocky Mountains and checked off as many hikes as we could – in both the winter and the summer. Fast forward to now – here we are in Brisbane. So I suppose follow along – and see what sorts of shenanigans we get up to! WELL , its so good to see you guys goin for your dreams . This aint no dress rehearsal,. I look forward to following your journey/adventure…. Thank you so so much! I really appreciate it!